Leadercast, a worldwide leadership conference in its 19th year, is a full-day webcast from Atlanta. 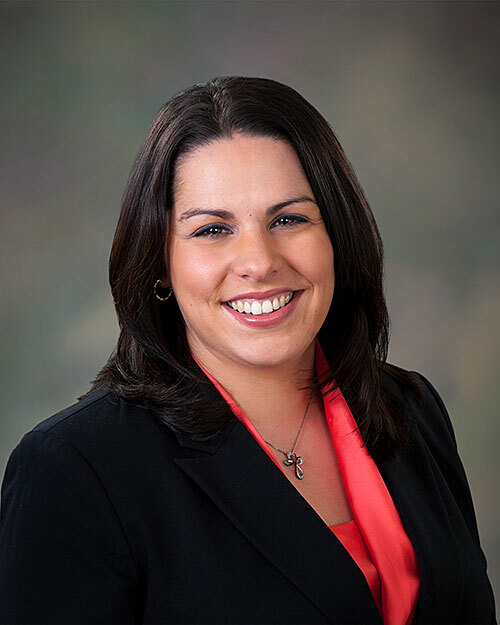 This is the eighth year the UHV Small Business Development Center and the School of Business Administration have hosted Leadercast Victoria, which will run from 8:30 a.m. to 4 p.m. at the Our Lady of Victory Cathedral Center, 1309 E. Mesquite Lane. The theme for this year’s conference is “Leading Healthy Teams.” Attendees will watch presentations by nationally known authors, business founders and leaders, and experts. During lunch, attendees will listen to a presentation by UHV alumnus Mike Smith, head coach of Victoria East High School girls’ golf and former basketball player at Sam Houston State University. Smith, who graduated from UHV with a master’s in education, is in his 20th year of coaching girls’ golf after retiring in 1998 from 20 years coaching basketball. 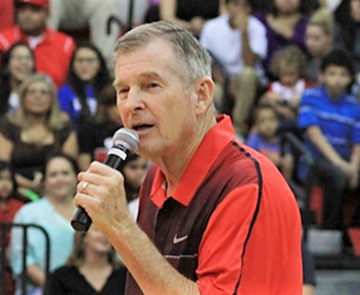 In May 2015, he was inducted into the Texas Basketball Hall of Fame and on Monday, he was named the District 30-5A Coach of the Year. 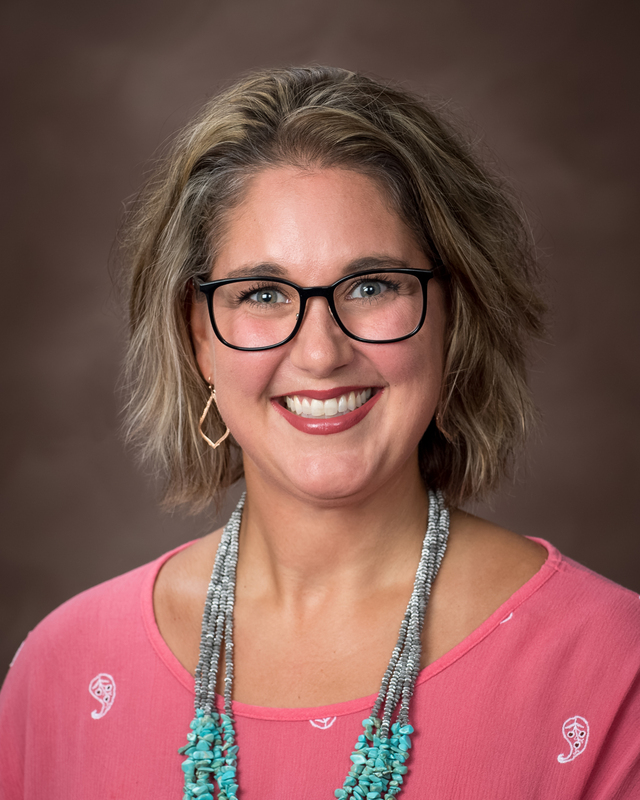 Smith’s presentation will be an inspiring and motivational message for audience members, said Whitney Schroeder, UHV SBDC training coordinator. Individual tickets cost $100, and group discounts are available for six or more people. To purchase tickets, go to www.LeadVictoria.com. Registration for the event begins at 8:30 a.m. with breakfast, and the program starts at 9 a.m.
To sponsor the event, contact Schroeder at schroederw@uhv.edu or 361-485-4485.